The government has been trying to turnaround the postal department by incorporating various businesses including e-commerce and payment banks under it. The achievements report of India Post released on Wednesday says that the average annual Speed Post revenue more than doubled during the Modi government's times as compared to the previous Manmohan Singh era - the revenue increased to Rs 1,682 crore in 2014-18 from Rs 788 crore in 2006-14. The total assets under management (AUM) - including government's Special Securities and Floating Rate Bonds - increased to Rs 93,068 crore by September 2018 from Rs 25,856 crore in March 2014. The government has been trying to turnaround the postal department by incorporating various businesses including e-commerce and payment banks under it. The revenue from the e-commerce business has grown 20 per cent in the last financial year to Rs 415 crore against the previous financial year. The department had opened 650 payment bank branches in the last year. Despite the efforts of the Modi government, the losses of the department had doubled to Rs 11,970 crore in 2016-17 as against losses of Rs 6007 crore in the previous year, according to the latest numbers available in the March 2018 annual report. The widening of losses was mainly due to the payment of increased salaries and allowances consequent to the implementation of seventh pay commission recommendations, leave encashment, cost of materials, oil, diesel and revision of service tax on government buildings, the annual report said. For a comparison, the losses of the department were less than Rs 6,000 crore during the previous government's time. An average of 7,753 people are served by a Post Office in the country--- 5,995 people in rural and 23,720 in urban. 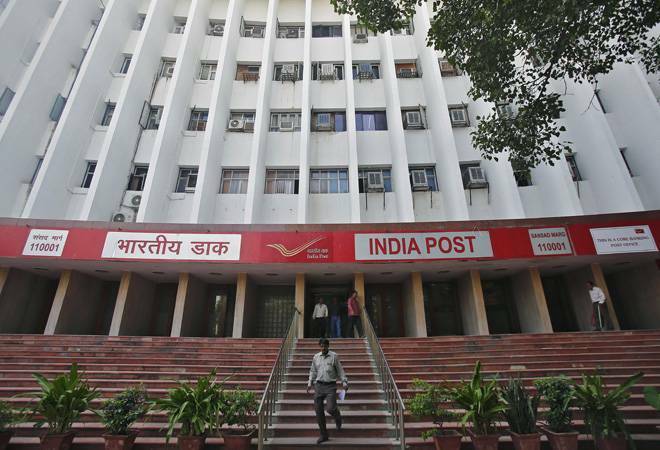 According to the annual report, there are 1.55 lakh Post Offices across the country, with 1.85 lakh employees. With a large network and sizable workforce, the turnaround of the department seems to be distant a dream.